Whitby Toyota is all about helping consumers find the right vehicle at the right price. We don’t have any products or services to push on you, and we genuinely care about helping you during the entire sales process. 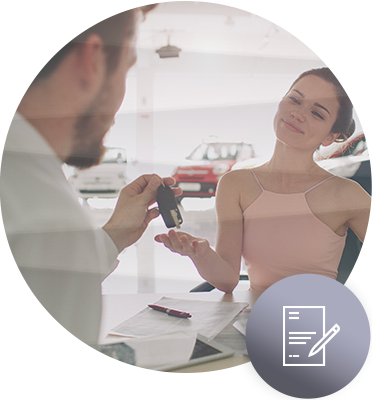 That means, for example, that we are always willing to help you find the right financing or leasing solution for your next Toyota, and we will do everything we can to ensure that you understand the implications of each purchasing solution. If you aren’t sure which option is best for you between financing and leasing, Whitby Toyota is here to help. Come in today and speak with our experts and we will help you find the right option based on your needs. To learn more about our financing and leasing alternatives, contact us today at Whitby Toyota in Whitby!